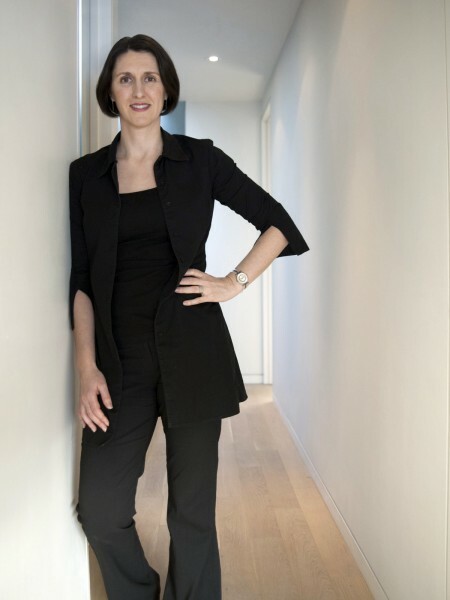 Heather Dubbeldam is a Toronto-based architect and designer who comes by her professional passion for modern architecture honestly; as a fourth generation architect, Heather carries on the modernist approach of her Dutch lineage. Having lived abroad and travelled extensively, Heather’s early professional experience and studies in Italy, France, Switzerland and Turkey strongly inform her design work to this day. Heather returned to Toronto to work with internationally recognized architecture firm Kuwabara Payne McKenna Blumberg (KPMB) for over six years as project architect and team member on many award-winning private and institutional buildings. Prior to starting her own multi-disciplinary practice, Heather developed a diverse set of skills in photography, graphic and furniture design; her accomplishments in these fields continue to influence and enrich her architecture work. Heather is known for exacting standards in the design, detailing and execution of her firm’s projects, her integrity in business, and her dedication to volunteer and leadership work in the profession. She is a licensed architect with the Ontario Association of Architects (OAA) and a Fellow of the Royal Architectural Institute of Canada (FRAIC). Heather promotes a long term vision toward environmental sustainability and a commitment to incorporating sustainable design and systems into her firm’s projects. She is a LEED Accredited Professional and a member of both Sustainable Buildings Canada and the Canada Green Building Council. In addition to managing a full-time practice, Heather is active as a leader and advocate for the profession. As the recent past Chair of the Toronto Society of Architects (TSA), Heather advocates to ensure architecture and urban design are key considerations in public discussions and processes that have impact on our built environment. Heather is the Vice Chair of the Design Industry Advisory Committee (DIAC) and Co-Director of Twenty + Change, a national organization dedicated to exposing the innovative ideas of emerging Canadian designers. She is the co-editor and author of several architecture and design publications, including the award-winning Toronto Architecture Guide Map and the three catalogues in the Twenty + Change series. Heather regularly makes time to mentor architecture interns and to participate in panel discussions and design charettes. As a visiting critic at schools of architecture and a member of the Ryerson University Program Advisory Council, she helps to make connections between the profession and the educational world.